Calling all dancing queens! 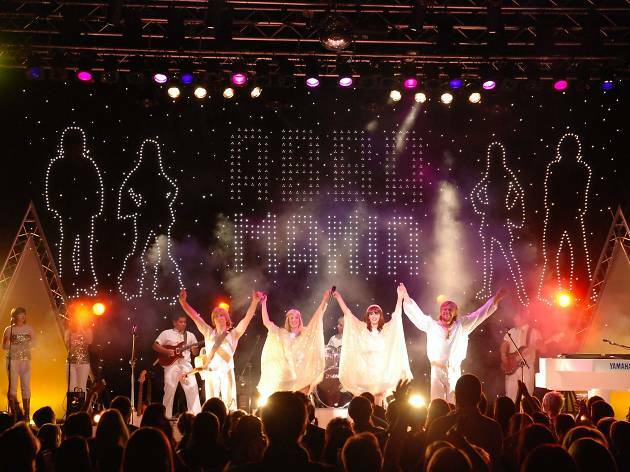 The number one ABBA tribute show hits Hong Kong recreating on stage the final live concert by the Swedish disco sensation in 1979. Bringing back the disco vibe, the vibrant costumes and of course, the flared trousers. 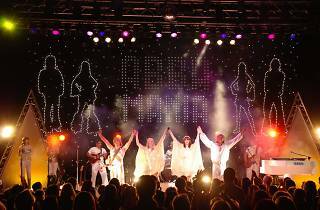 Sing-a-long and groove out to their smash hits including Mamma Mia, Voulez Vous, Dancing Queen, Waterloo and The Winner Takes It All. So dig out those platform shoes and thank ABBA for the music.